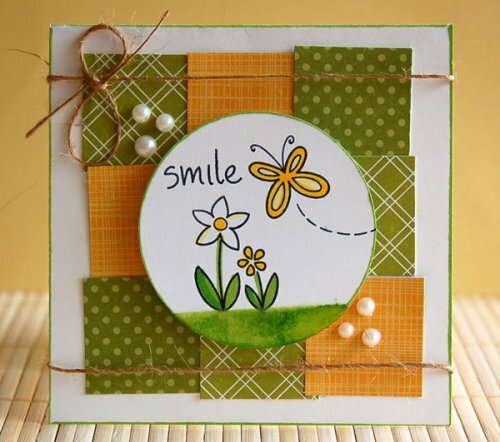 Hi my dears, Anthonette here to bring you one of my all-time favorite card designers, Teri Anderson. You can visit Teri and her blog, A bit this. A bit of that. She is such a amazing talent. Check out this Hello card. 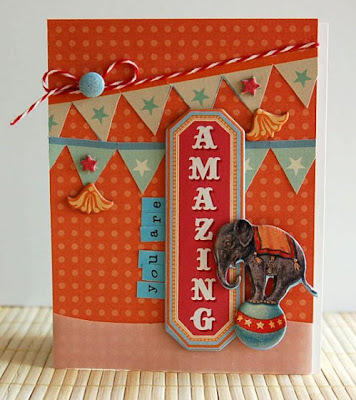 I absolutely love baker's twine, so this card made me say WOW! I even made a similar card because I was so inspired. She is one of the Go To Gals for Paper Crafts magazine. She's also on the design teams for several manufacturers (like Technique Tuesday, Lawn Fawn, GCD Studios, and Paper Smooches). It's kind of a "where it takes me style". I like clean and graphic, but I like fun and cute. It depends a lot on the products I am using. I met Teri over a year ago and got to see her when she was teaching at a local Scrapbook Expo earlier this year. She is such a sweetie! I had a hard time narrowing down what cards to show you, since I love everything she makes. Stop by Teri's blog today and enjoy. Tell her you saw her on Inspirational. 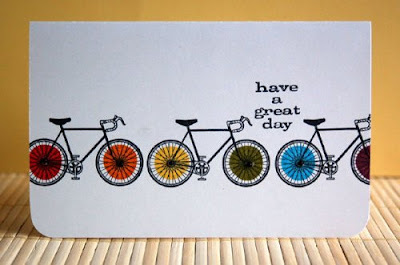 Thanks and have a great day! 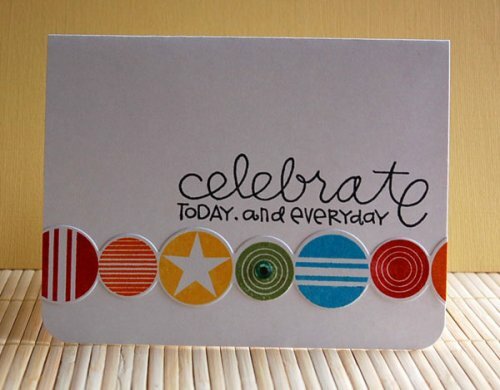 All terrific cards, thank you for showing. Teri's work is so gorgeous. Thanks for sharing it! 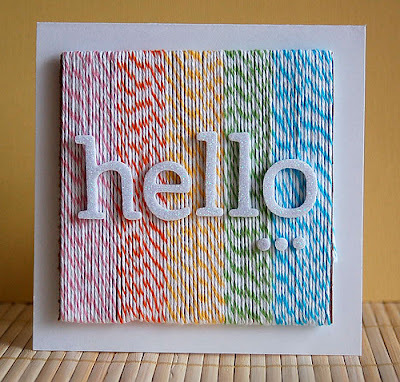 Love these, that Hello card is stunning! 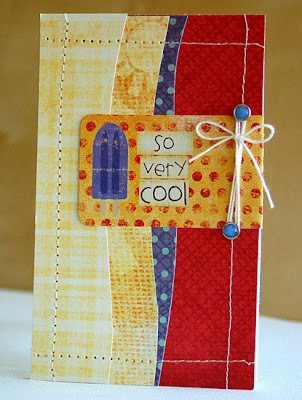 nice cards.. they're so beautiful ..
Love Teri's fresh and fun style. Thanks for sharing and featuring these amazing and inspiring artists!! Very nice hand made cards... fantastic!!! 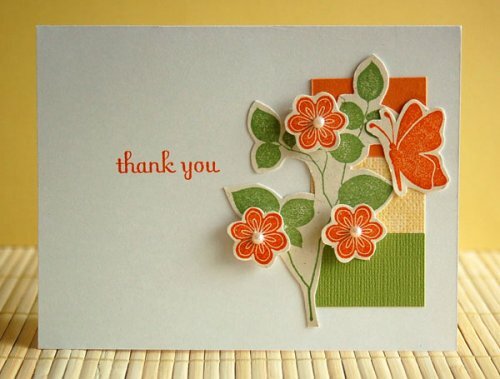 hi, may i save a copy the thank you card and the celebrate card? they are so lovely. i am only saving for my own reference. gaThese cards are very beautiful. Very nice hand made cards! This is so really beautiful all cards and it grace is very well and its designing is very nice. The flowers and its ribbon style very amazing and meaningful. Very great cards. I think these designs could be applied on Plastic Cards it will definitely look good.